Mass SMS notification for declined CC. 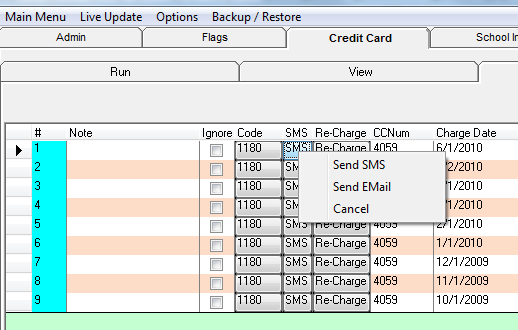 Can you please add the ability to send a SMS/Email notification for the declined CC and the waiting for approval CC at once, by Administration > Credit Card ?. You can setup that all Declined CC get a text right when it is declined. Even though a lot of people i have to keep on sending a lot of messages (daily) till they respond. 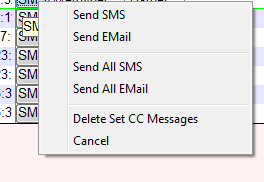 Added option to click on SMS button and it will send an SMS. 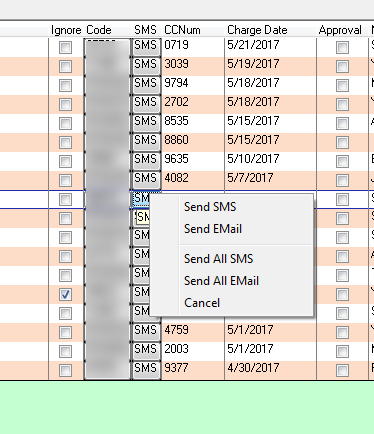 I updated and i don't have the screen above, it seems my question wasn't understood, the feature to send a SMS for an individual we had https://jlssolutions.com/QA/4078/alert-cc-declined?show=4078#q4078 i would like to send it in mass.